As part of Charisma Media, SpiritLed Woman magazine seeks to empower women for life in the Spirit. SpiritLed Woman is packaged with Charisma magazine four times a year. 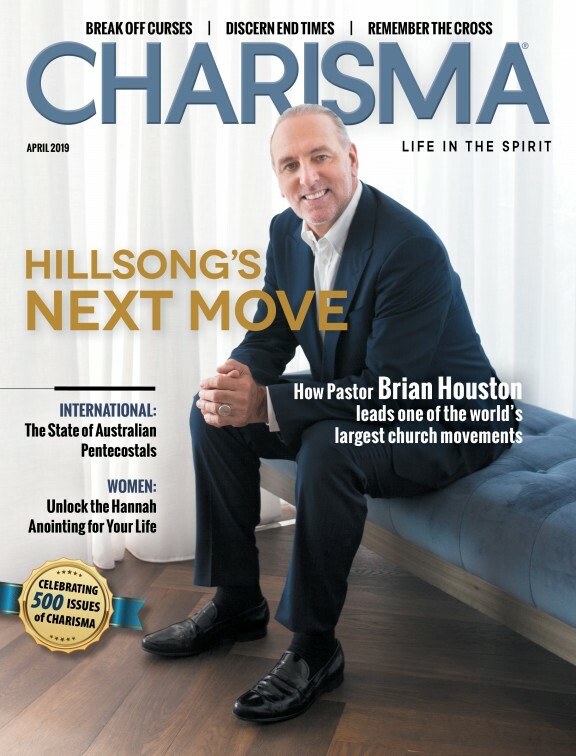 More than 5 million readers access Charisma Media content every month. SpiritLed Woman publishes features, departments and columns of interest to Christian women seeking to follow the Holy Spirit's leading in their daily lives. SpiritLed Woman articles feature content on family, single living, prayer, healing, spiritual warfare and more. We do not accept essays, editorials, sermons, book reviews, works of fiction or poetry as submissions to SpiritLed Woman. Most of our articles are assigned, but we sometimes publish unsolicited content. You may submit a brief query through our submission form. We are not always able to respond to every submission, but we will respond if we need more information or if we accept your submission idea. If your query is accepted, we will provide further direction for the full article. After we've accepted your query, write the article according to the guidelines we send. We prefer submissions through email. Be sure to add your byline and bio when you submit. Please take time to read—even study—at least one or two of our recent issues before submitting a query. Sometimes people submit their writing without ever having read or understood our magazine or its readers, and sometimes people will have read our magazine years ago and think it's the same as it has always been, but magazines undergo many changes through the years. You may read a digital version of Charisma at our website, charismamag.com. Email any questions to [email protected]. We want to answer emails but do not guarantee a response.